Sources are saying that a Karrueche Tran look-a-like will appear in the music video for the single which was released back in May. Fans of the singer have speculated that the track was a direct shot at Tran following their messy breakup. Brown was celebrating a news that Pandora named him in the top 10 most popular male artists in 22 states in the U.S. Heartbreak on a Full Moon could be the title of his upcoming album. 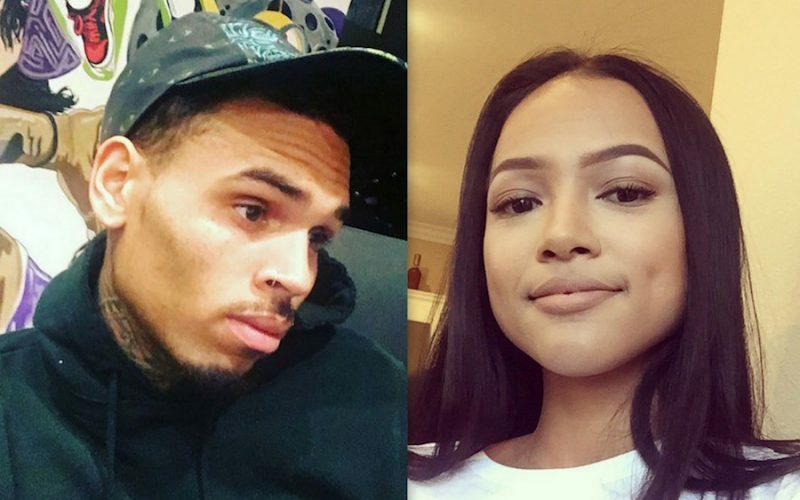 Seems the project will take on a love and heartbreak sound following his bitter breakup with Karrueche Tran and Rihanna. Chris Brown has officially joined SnapChat with the handle “bpchrisbrown.” Seems The “Loyal” singer is planning to pull all the stops to promote his new album including leveraging the marketing power of social media platforms like SnapChat and Instagram. One of the videos Breezy posted on SnapChat was a behind the scenes video of himself and his dancers rehearsing for “Grass Ain’t Greener” music video. Aside from working on a new project, Chris Brown is also working on his documentary Welcome To My Life which he will release in conjunction with his new album sometimes during the fall of this year.